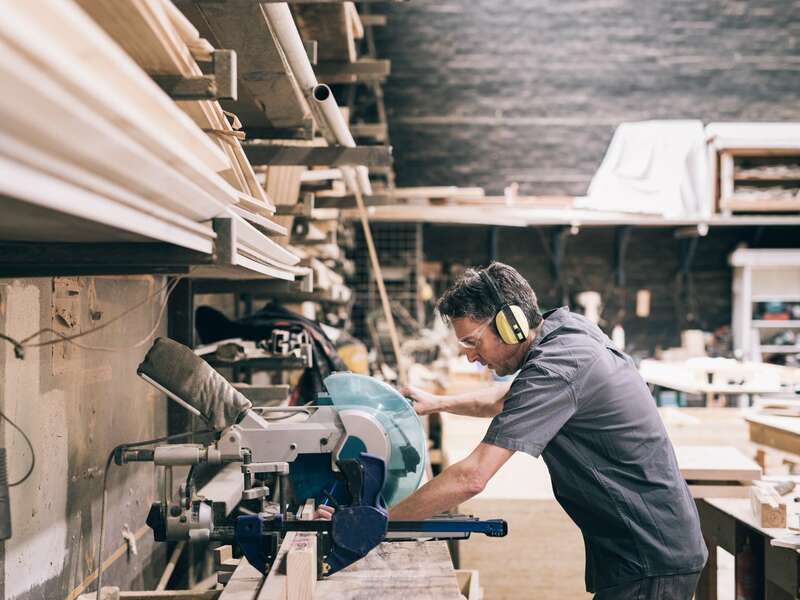 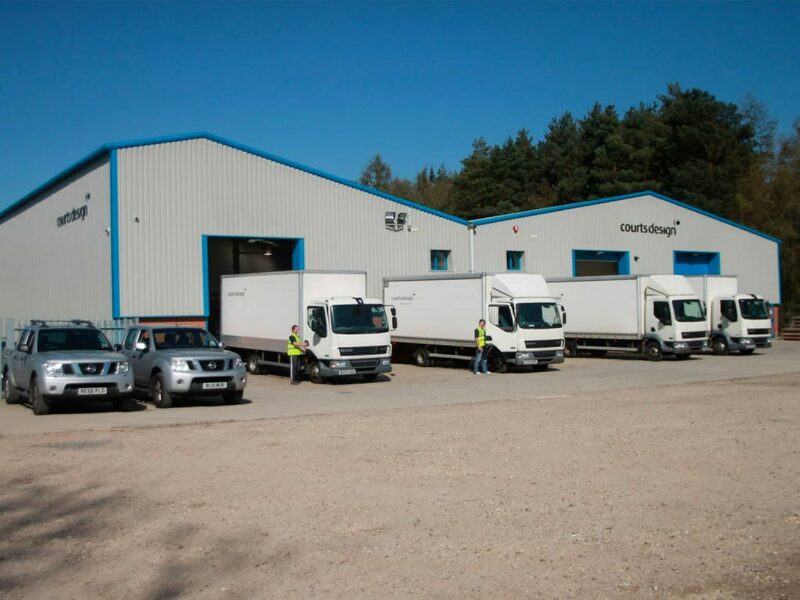 With over 30 years’ experience in the industry and our company owned workshop, we truly stand out from our competitors. 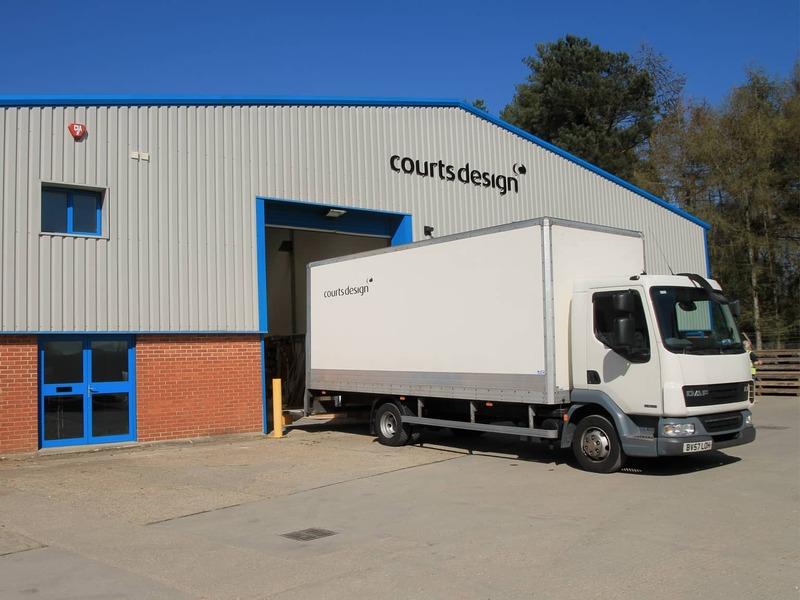 Our company owned fabrication facility in Hampshire houses over 18,000 sq foot of construction space on a 38,000 sq foot plot. 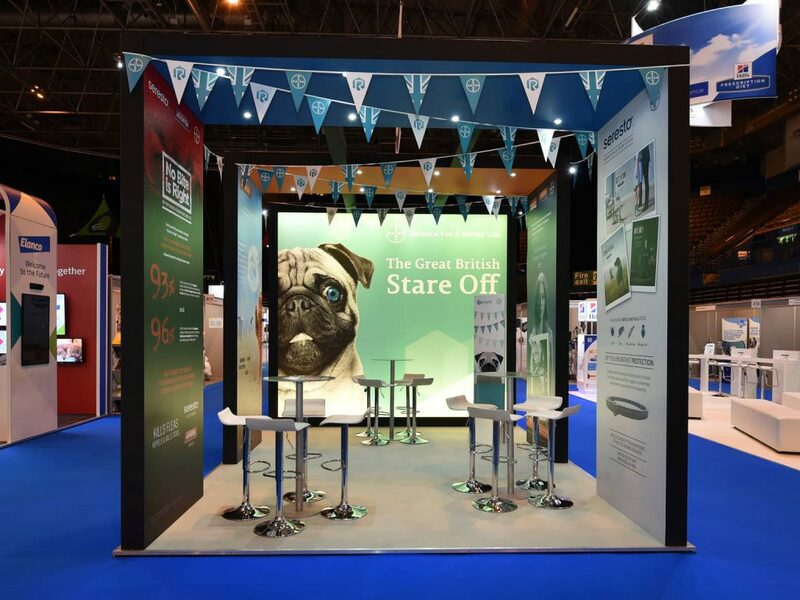 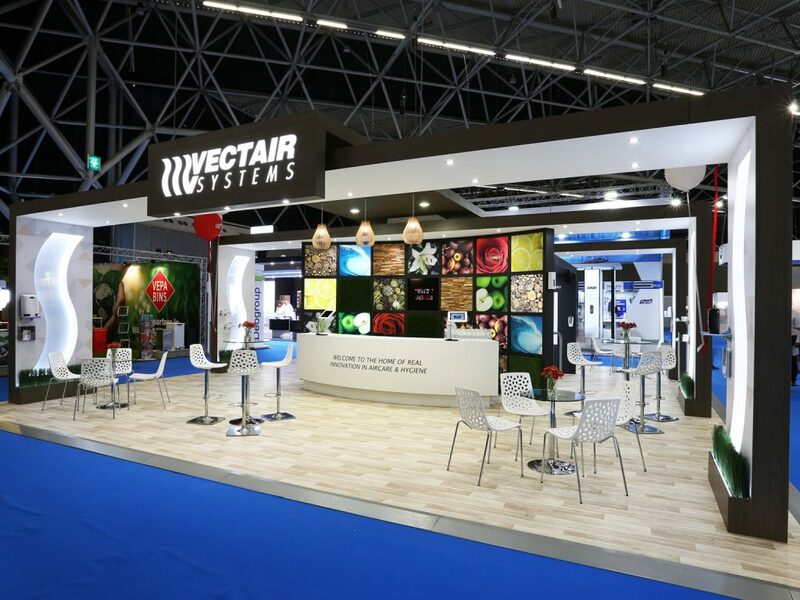 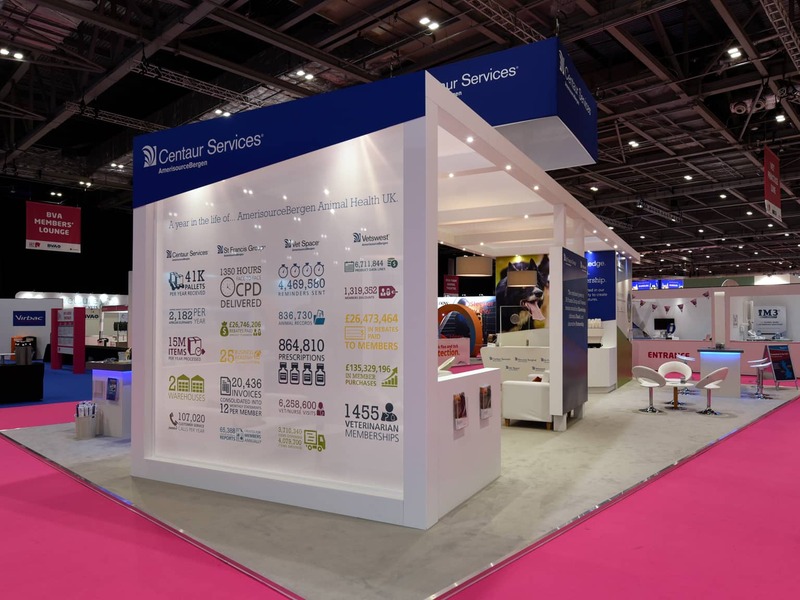 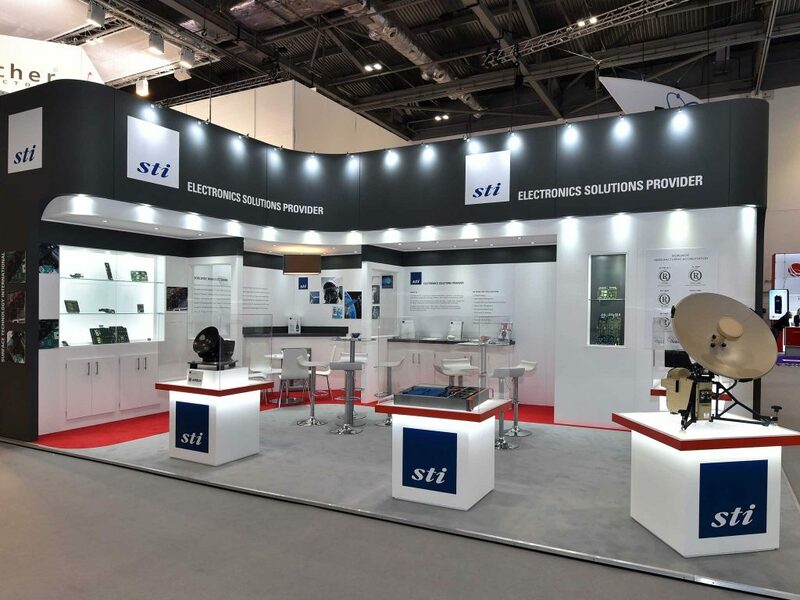 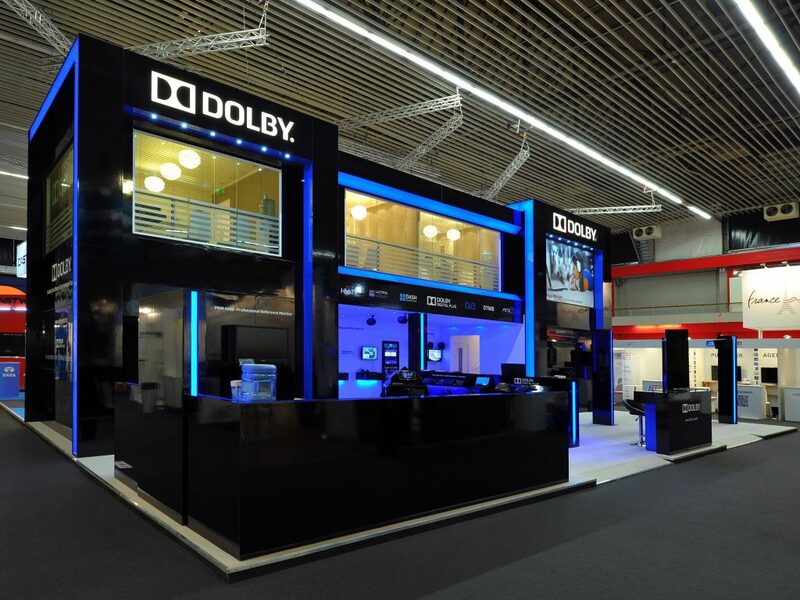 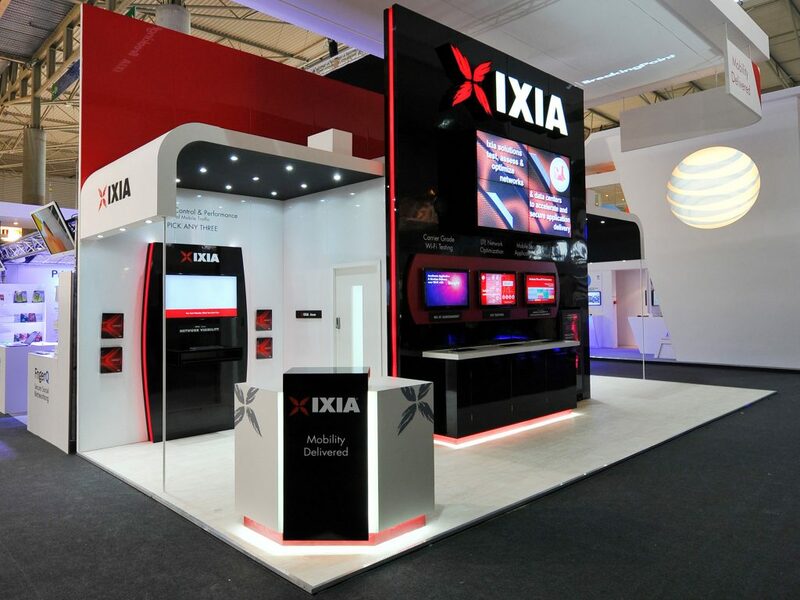 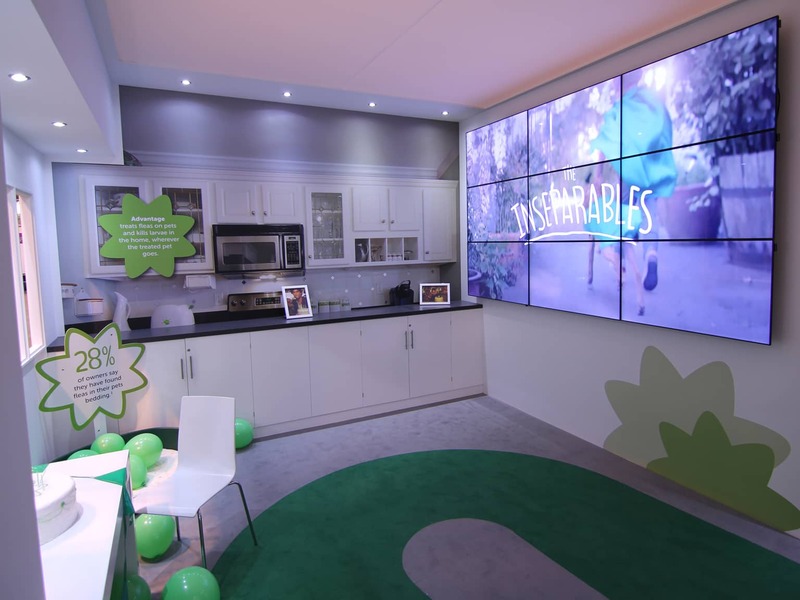 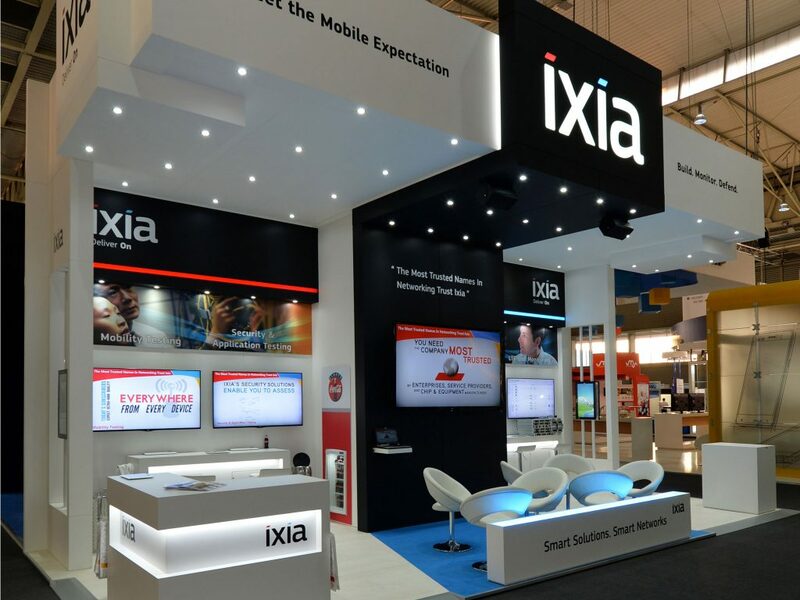 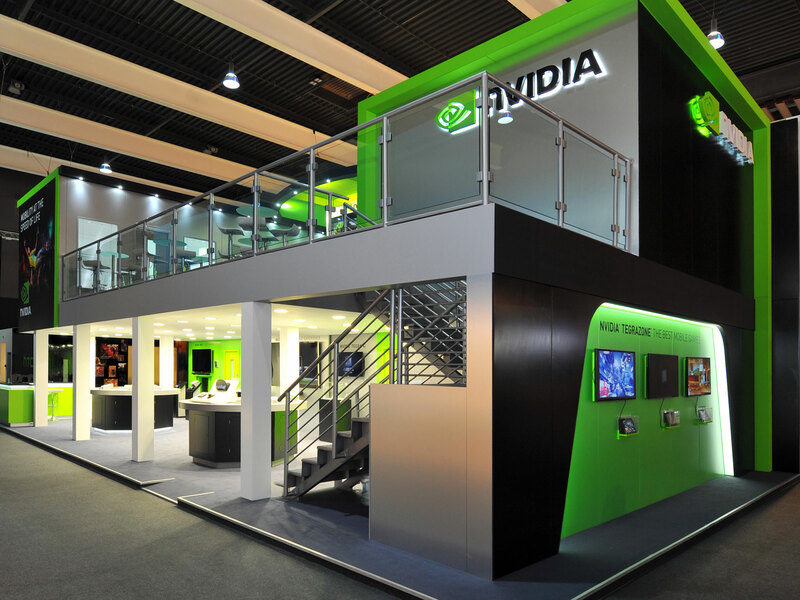 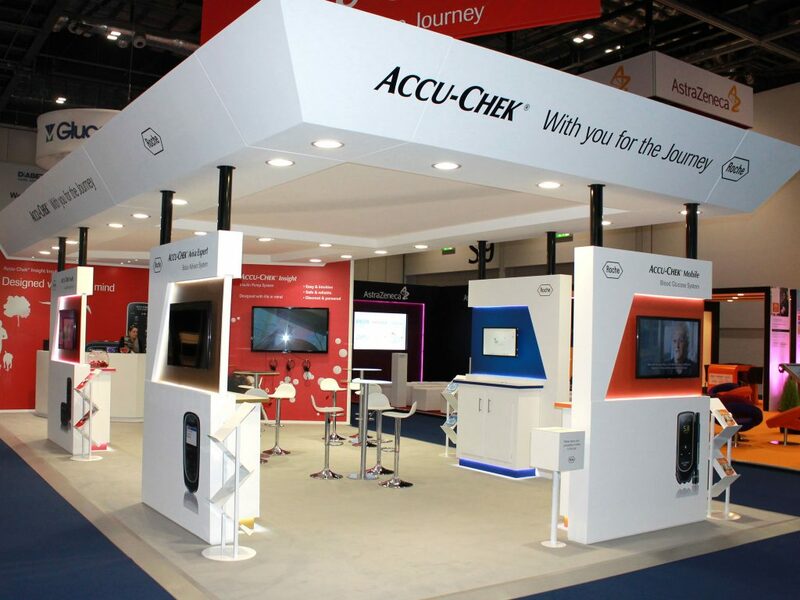 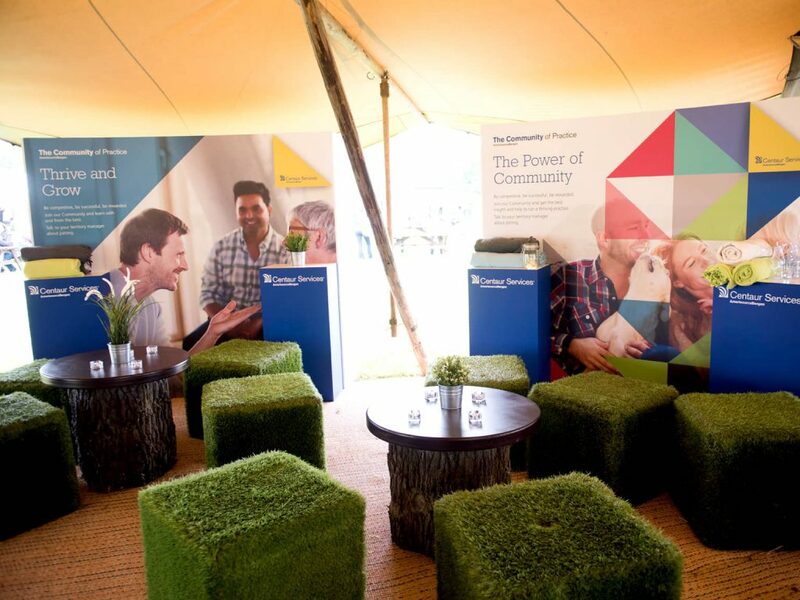 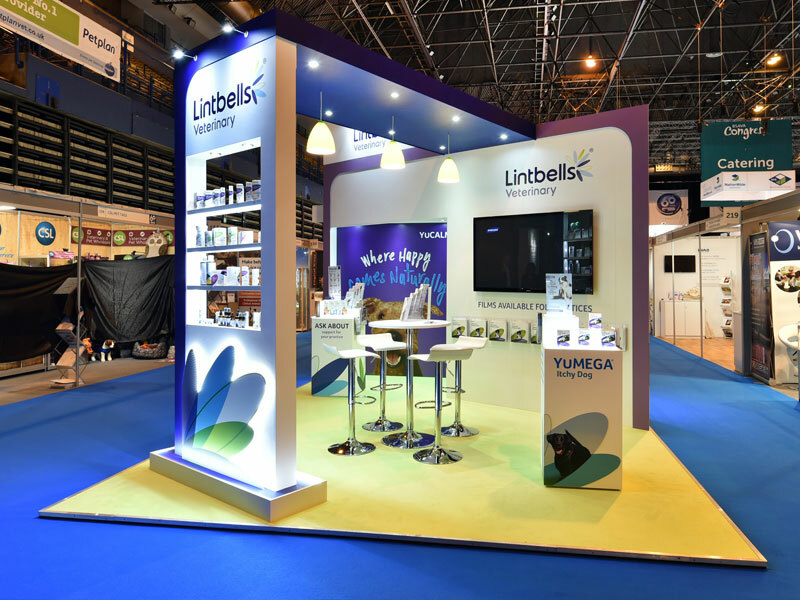 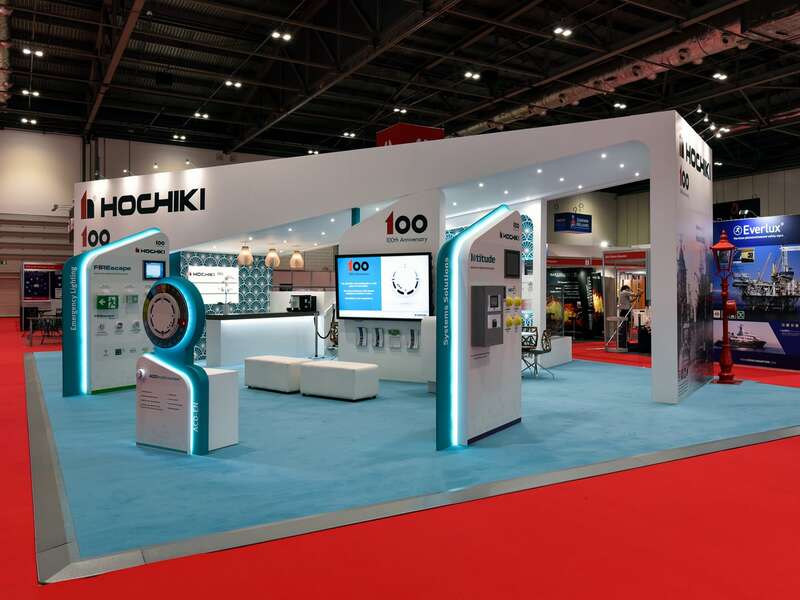 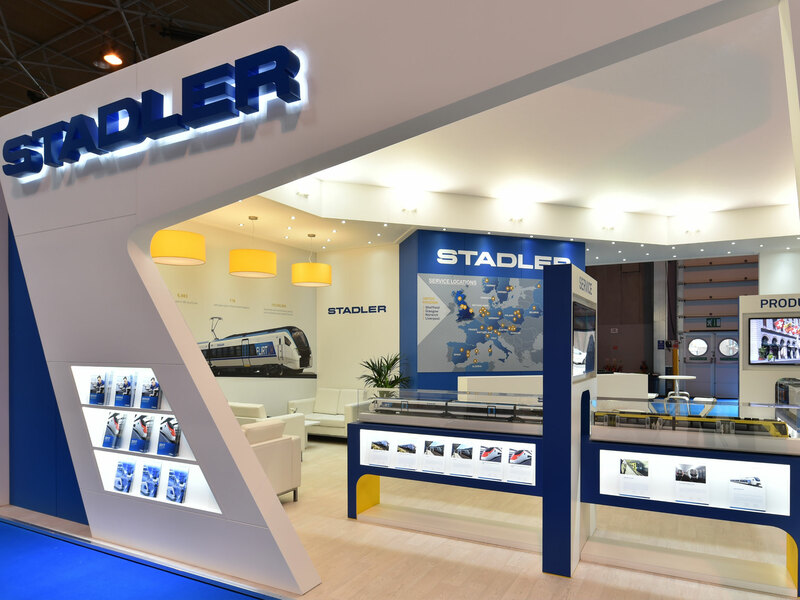 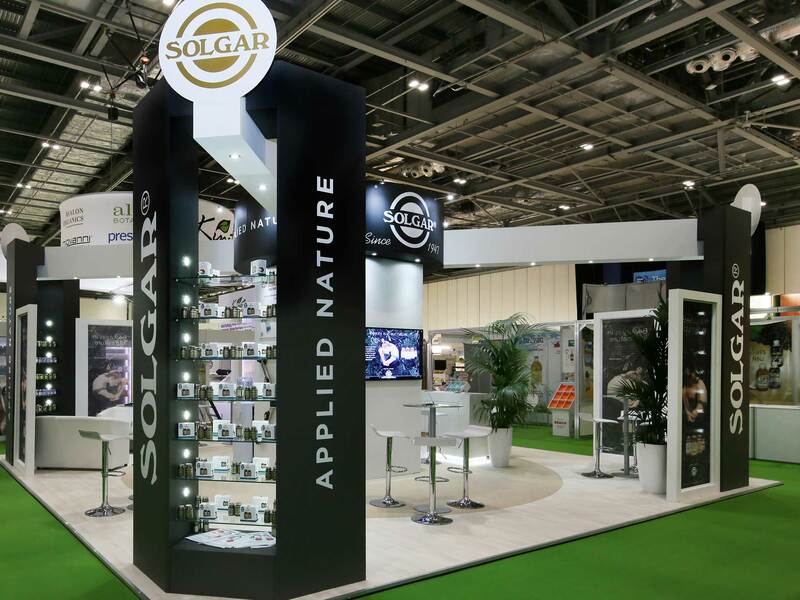 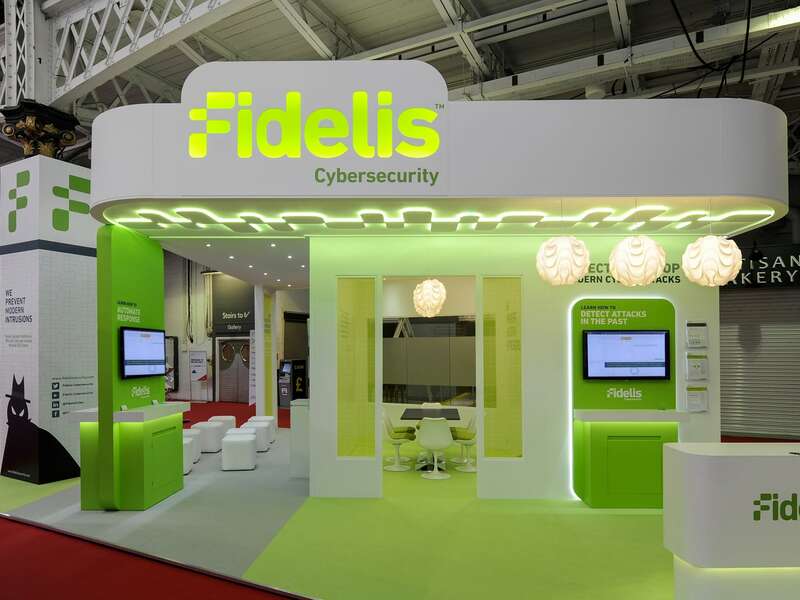 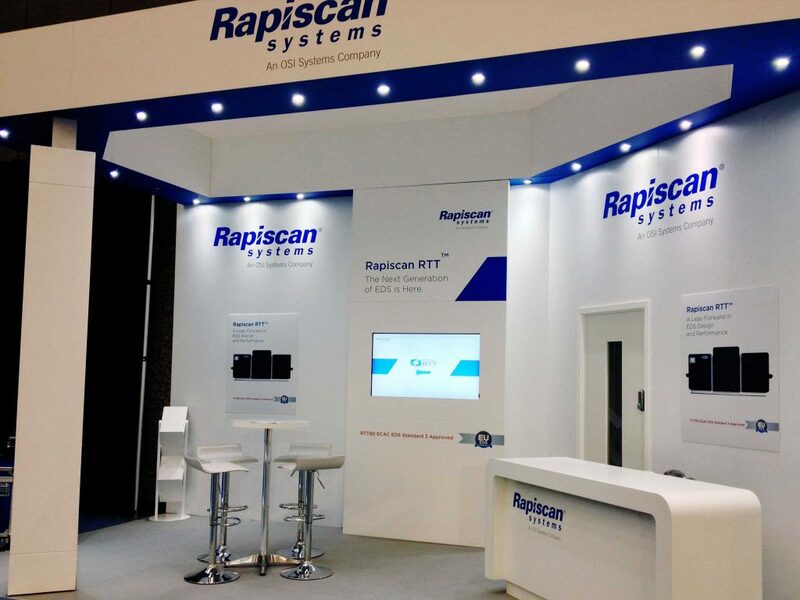 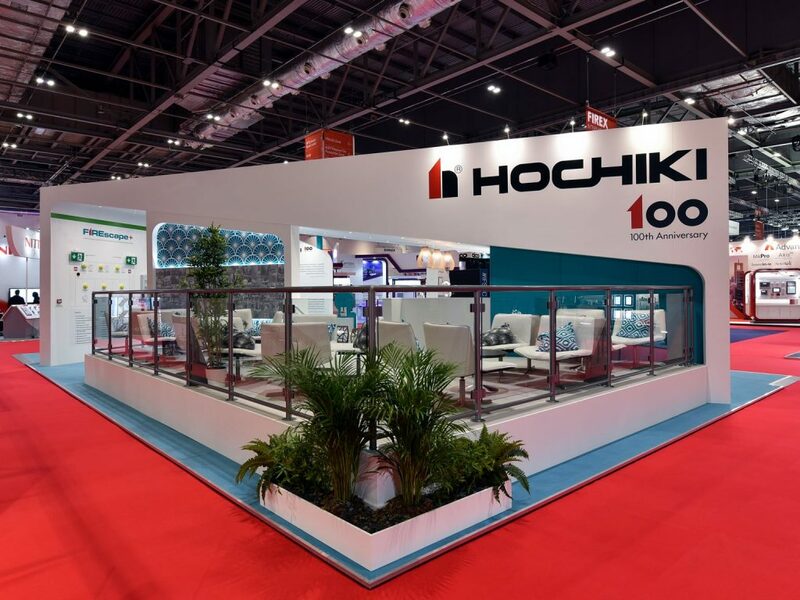 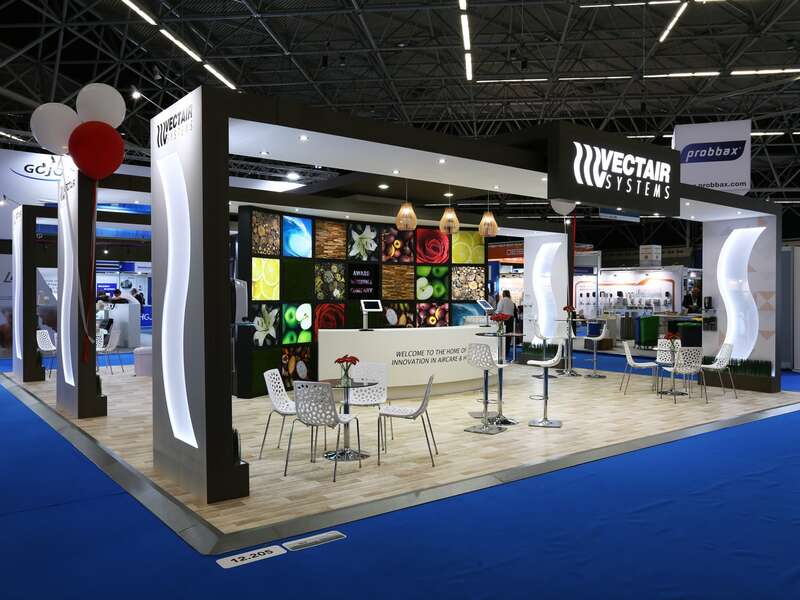 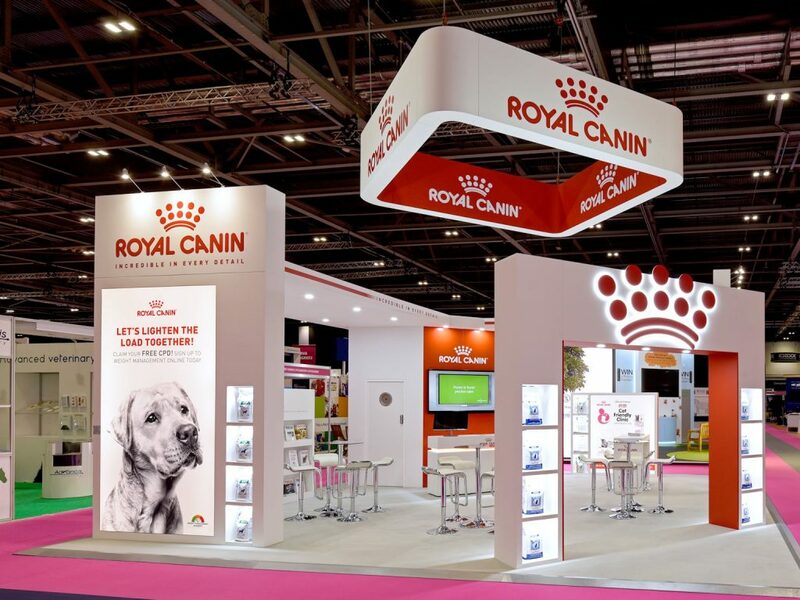 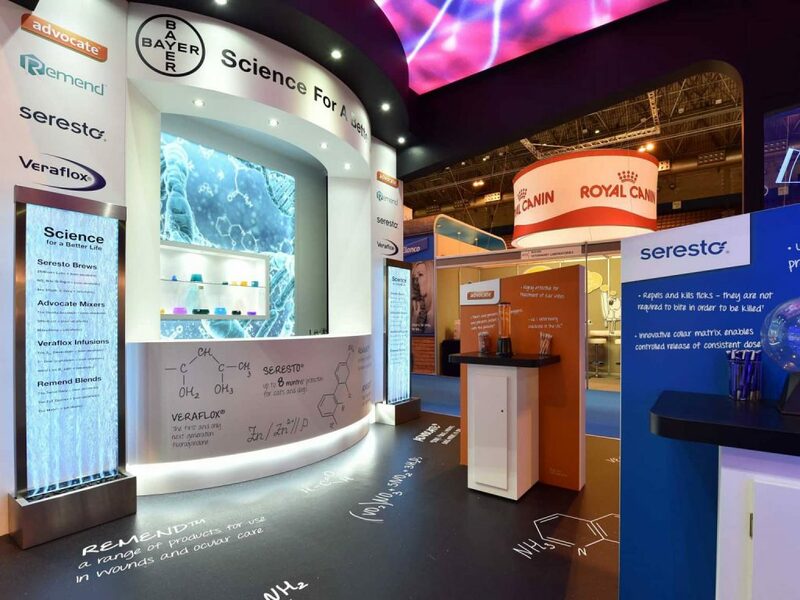 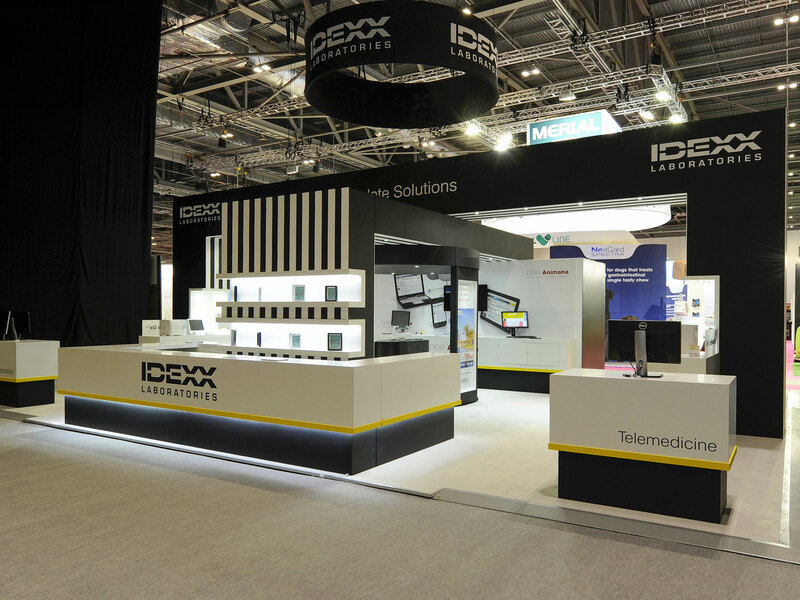 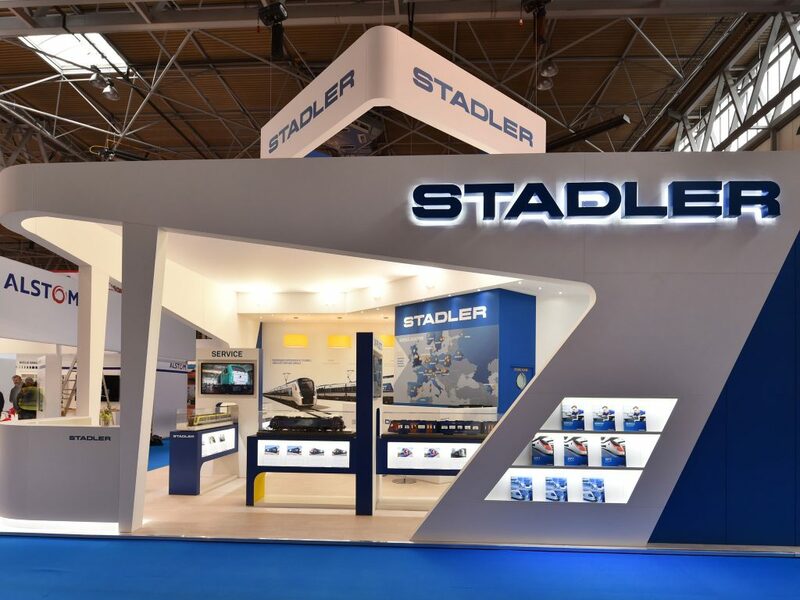 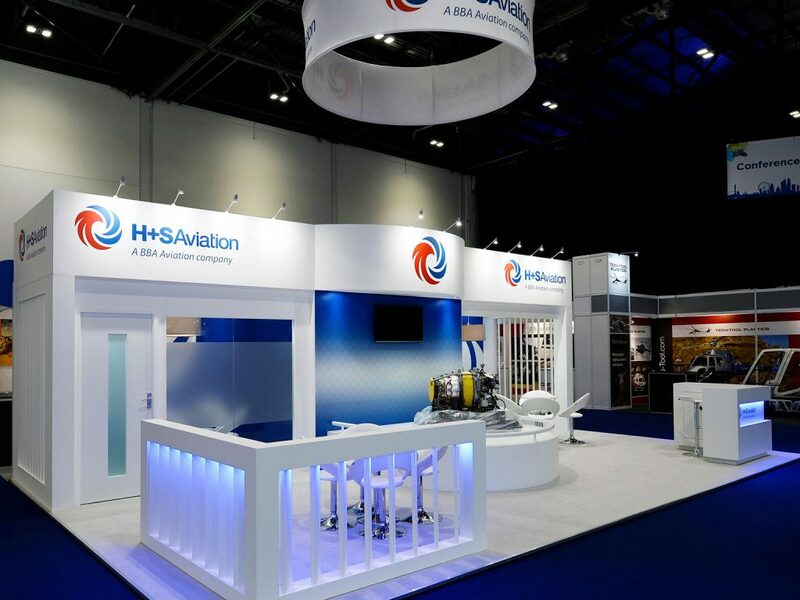 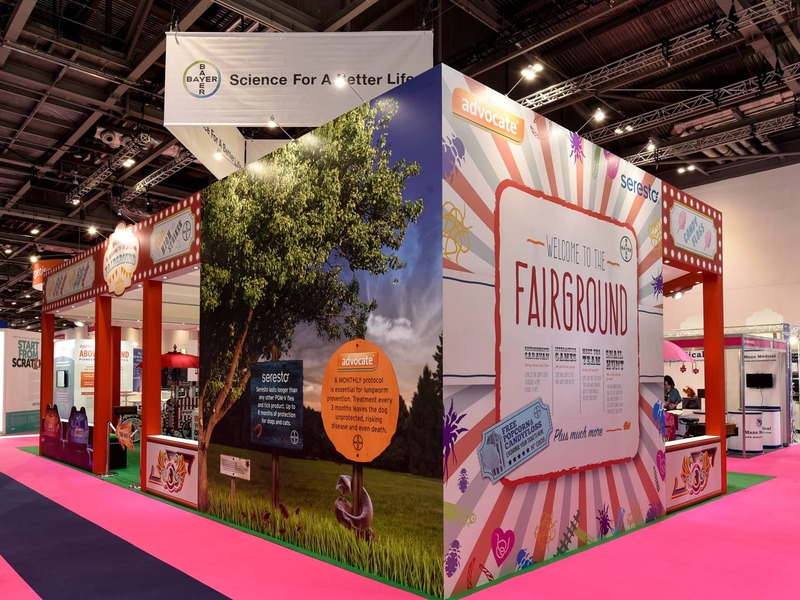 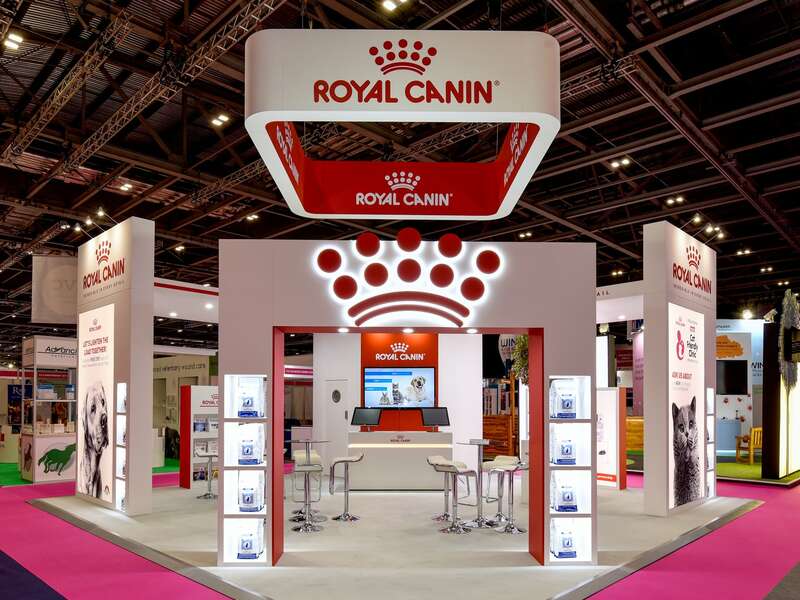 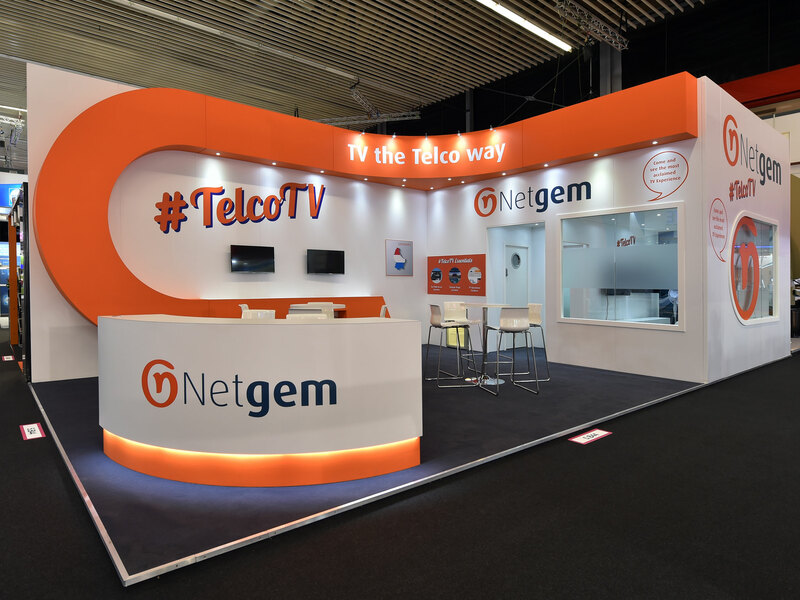 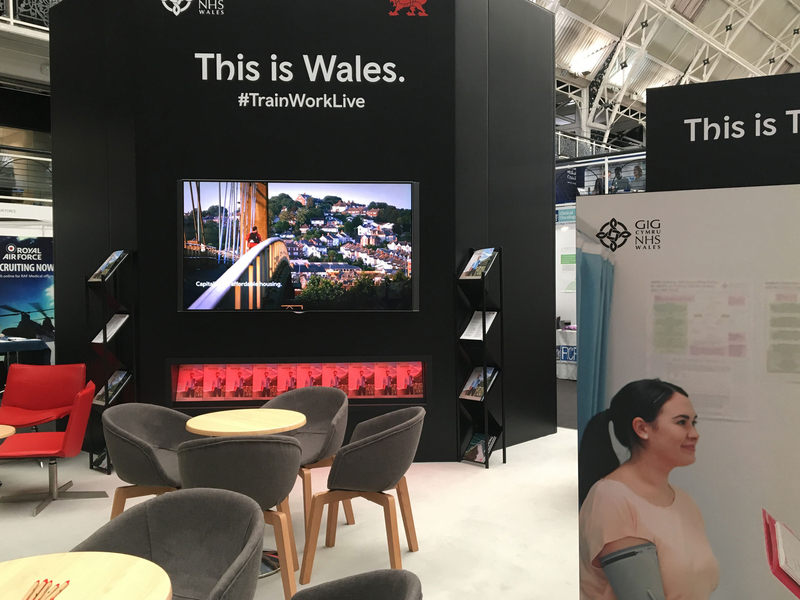 Our dedicated team work together on every aspect of the process to ensure that not only do you sign off a stand design that can actually be practically produced, but that your exhibition stand really does live up to your expectations and meet your objectives. Our vision hasn’t changed from when we were founded over 30 years ago. 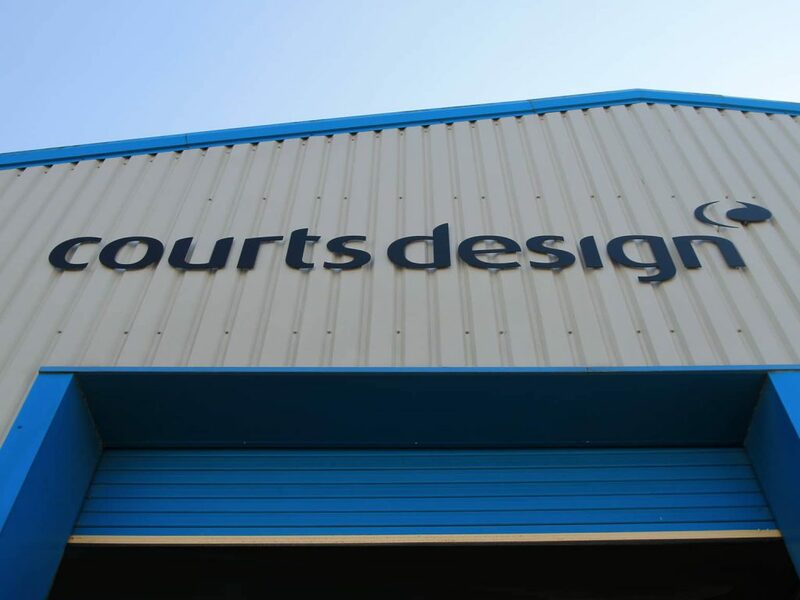 Our commitment to the entire process makes us stand out from the crowd.